This week our team conquered the beautiful city of Florence. WWW 2015, hosted in the Fortezza da Basso, was as every year rich in papers and attendees. This year, for the first time, an entire track was devoted to entrepreneurs. Data privacy, ethics, crowdsourcing, Big Data, and Linked Data were popular topics… as were research papers highlighting data trends. Andrei Broder gave an compelling keynote on Friday on the history of Web search. He reported a number of recent statistics from Google: 20 billion pages crawled every day, a 100 petabyte index with 60 trillion addresses, 3 billion daily searches, and 15% new queries. Andrei also suggested to rename the search box ”request box”, given its ever expanding capabilities. We share below our subjective view on a few talks we found interesting at the conference. A panel on Knowledge Graphs was organized towards the end of the industry track. 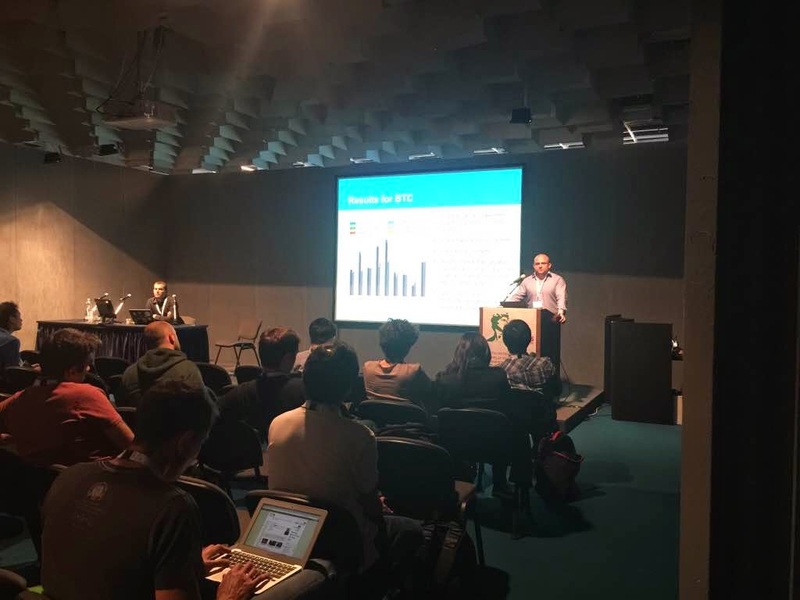 Chris Welty (Google) and Yuqing Gao (Bing) shared their insight on how two leading search engines create, curate and make use of their knowledge graphs in order to provide a better search experience as well as new services. Paul Groth (Elsevier) and Lora Aroyo (Tagasauris) provided a complementary view on how to use KGs in an enterprise setting. Time in Florence was fruitful as well as delightful; we hope to see you all @ WWW2016: rendez-vous est pris pour Montréal. 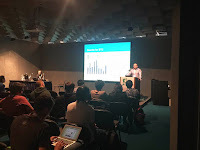 Check also our friends’ thoughts on WWW2015: Thomas Steiner from Google Inc., Paul Groth from Elsevier Labs, Amy Guy from the University of Edinburgh, and Daniel Garijo from Universidad Politécnica de Madrid.